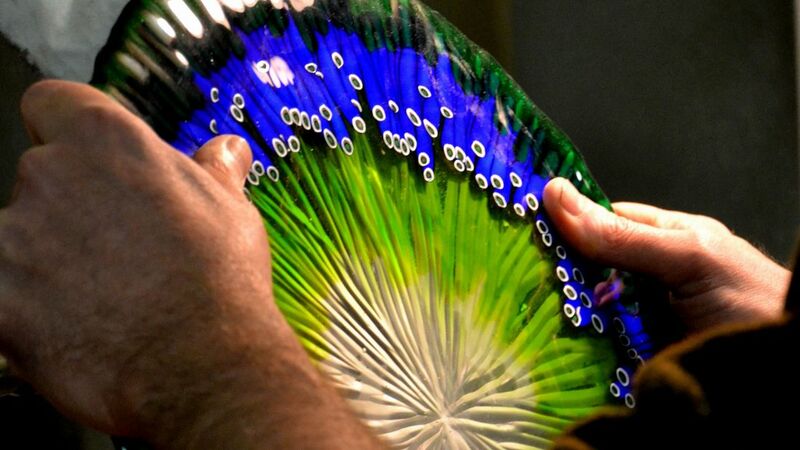 Murano Glass: The most historic, most beautiful and most secretive art practiced in Venice. 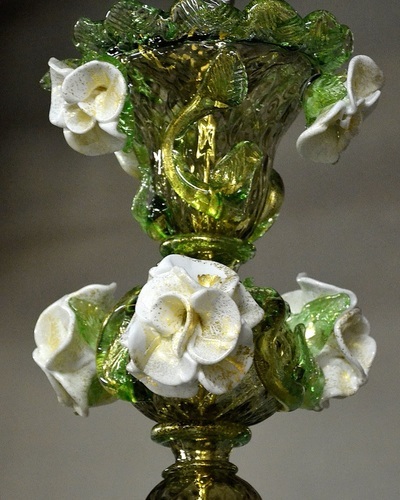 Behind every piece of Murano Glass produced in Venice today, lies more than 800 years of the history of the art in Venice. 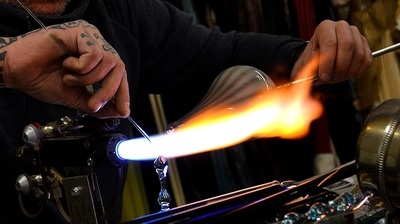 There are not only the famous forms of glass objects invented on Murano - Flowering Chandeliers, Ornate chalices, Sculpted Mirrors, Aquariums and many more - there is also the science of glass making itself. 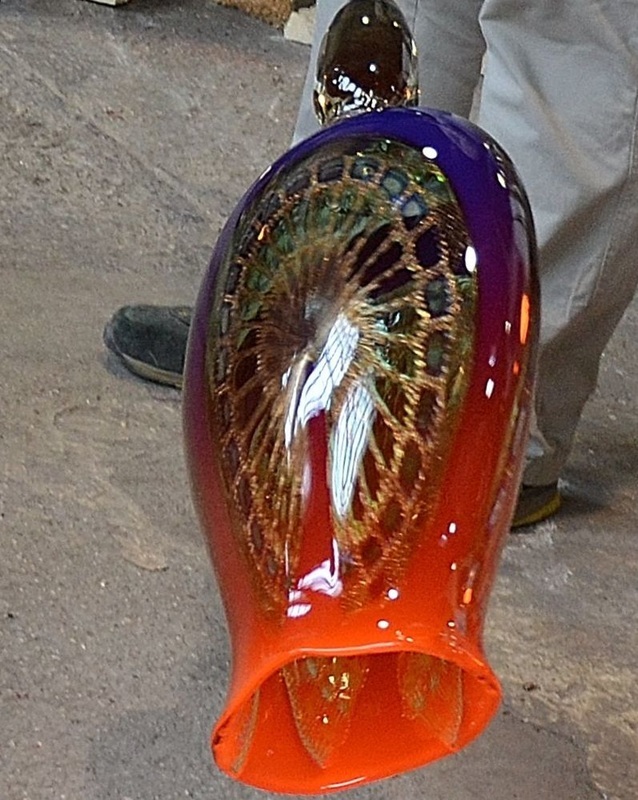 The masters developed their own unique colors and textures of glass. 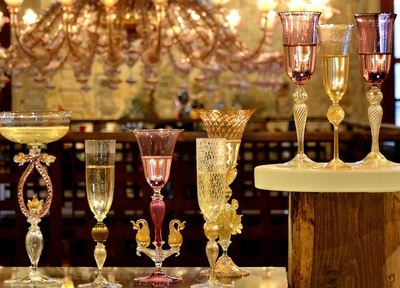 It was here on Murano that the first truly clear glass was invented. 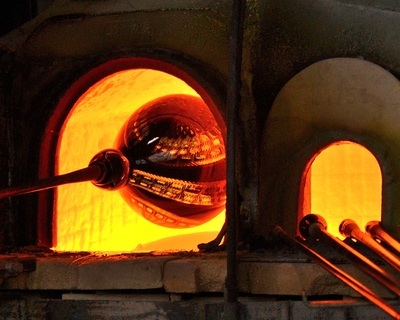 Here also where the masters discovered how to perfectly smooth glass. There is much​ to discover and appreciate about Murano glass. 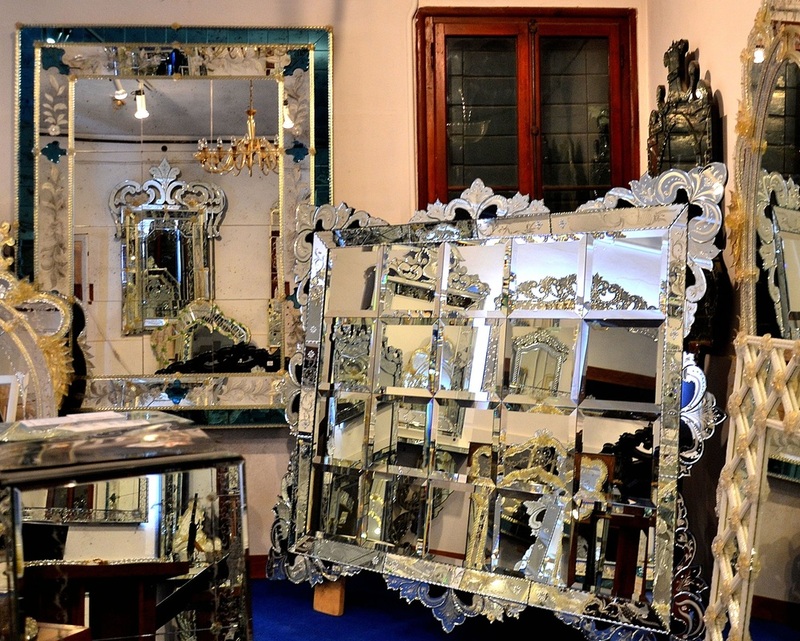 But, it can be quite difficult to discover the best of Murano Glass on one's own. 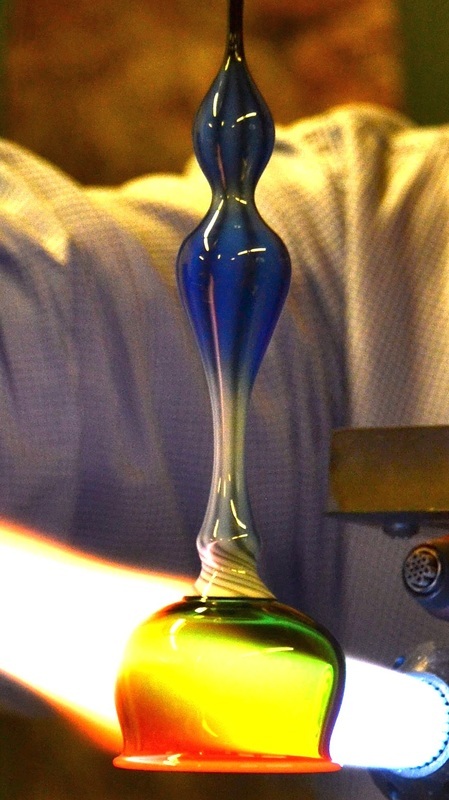 We work with several of the best contemporary Murano Glass Masters who sculpt and create all types of Murano glass products from Mirrors to Murano Glass Jewelry. And we would be happy to create a Murano Glass tour of discovery just for you. Our clients see much more than the "typical" demonstrations and have the opportunity to shop for custom-made Murano glass pieces directly form the master's themselves. This tour ordinarily leaves from Fondamenta Nove, the main boat stop on the northern side of Venice, which is also that closest to Murano. However, we are happy to pick you up at your accommodation in Venice. Price: 150 Euros per person. Credit card required for booking. Choose the type of production most interesting to you or even request to visit certain masters. If you're not sure, don't worry! We have a great itinerary in mind. ​Choose to travel by water taxi or public transportation. Choose to join us for a cocktail in the most beautiful new venue on Murano. Guests must be comfortable riding in boats. Please dress appropriately for visits to working furnaces and workshops. Your availability for a morning tour. 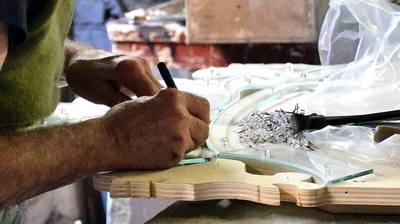 Any preferences you have about the type of production, or type of glass works you'd like to see. If you have any questions about this, or another other excursion listed on OG Venice, please check our Frequently Asked Questions page, and do not hesitate to Contact Us.